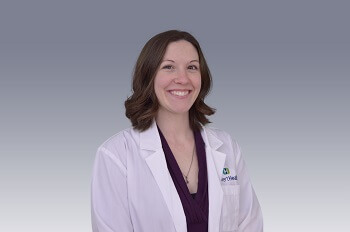 Megan Hance, RN has joined the team at the Sheldon E. Goldberg Center for Breast Care at CalvertHealth as a breast health nurse navigator. She brings broad experience and expertise to the program including six years as an oncology nurse with CalvertHealth Hematology & Oncology. She will join nurse navigator Diana Lewis, RN, BSN, OCN, who has been working with breast and thoracic patients since 2017.